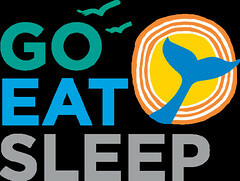 Not being able to get a non-stop flight, has a knack for stopping vacation planning before it even has a chance to heat up. But thanks to some new flights taking off, exploring is easier than ever from the San Francisco Bay Area. Northern California residents and visitors are lucky when it comes to flight availability. Thanks to a number of airports in Northern California they can get anywhere in the world without too much work, but this summer two great spots that many folks might have ruled out because of connections and layovers, are now straight shots. First stop, Berlin, Germany, via the new airberlin non-stop flight from San Francisco International Airport. (Flights run four days a week, and the flight takes about 11 hours.) 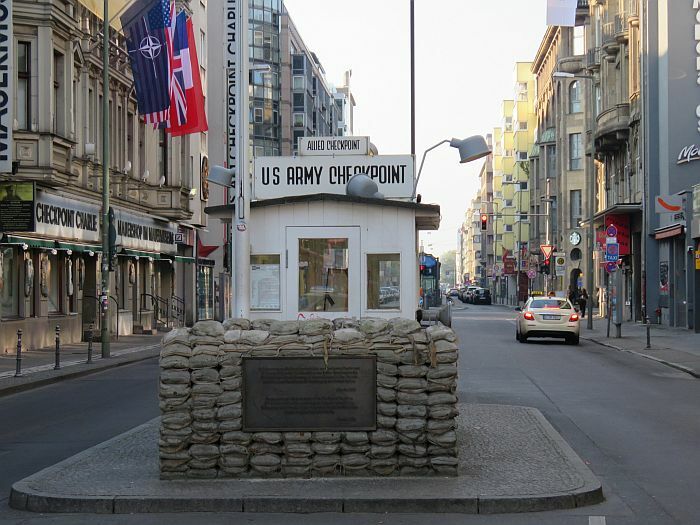 There are reminders of the city’s history at every turn, from the remnants of the Berlin Wall, to the famous border crossing, Checkpoint Charlie. There’s a long list of must-sees including the Brandenberg Gate, the symbol of German reunification after the fall of the Wall, and The Reichstag, the home of the German Parliament since 1990. Its glass dome offers 360° views of the city. But you don’t have to be a history buff to enjoy Berlin. 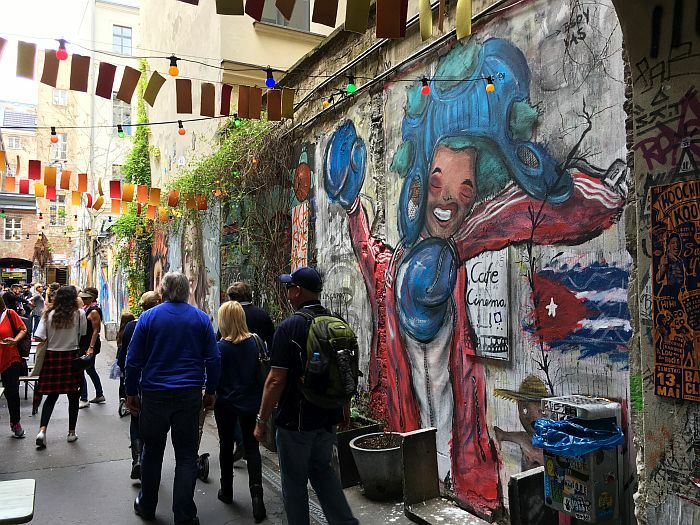 Art lovers, especially the kind who aren’t thrilled about spending time inside museums, will appreciate the colorful place street art has in Berlin’s culture. The longest surviving section of the Berlin Wall – the East Side Gallery – serves as a colorful historical canvas. Select street artists were invited to create their piece of what the gallery claims is the longest open air gallery in the world. And because it runs alongside a city sidewalk and road, it’s always open. Next hop, Helsinki, Finland. 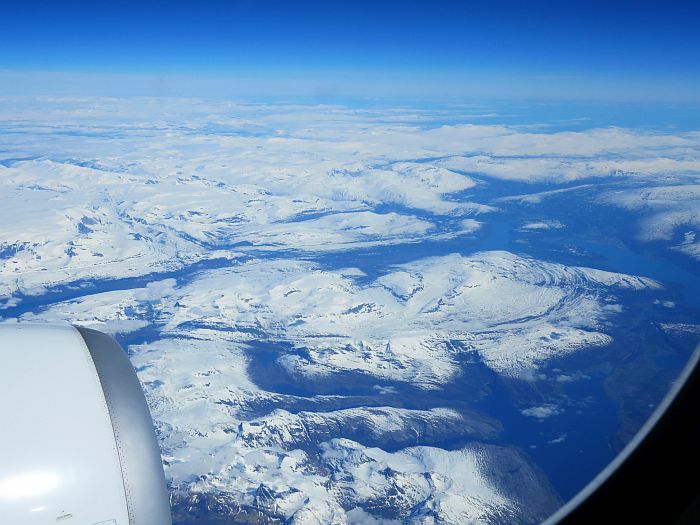 In early June, Finnair launched three weekly direct flights from SFO to Helsinki, that will run through September. It’s just a hair more than 10 hours to make the trip. Helsinki is an easily walkable and bikeable city, and no matter where you are, you’re never far from water. 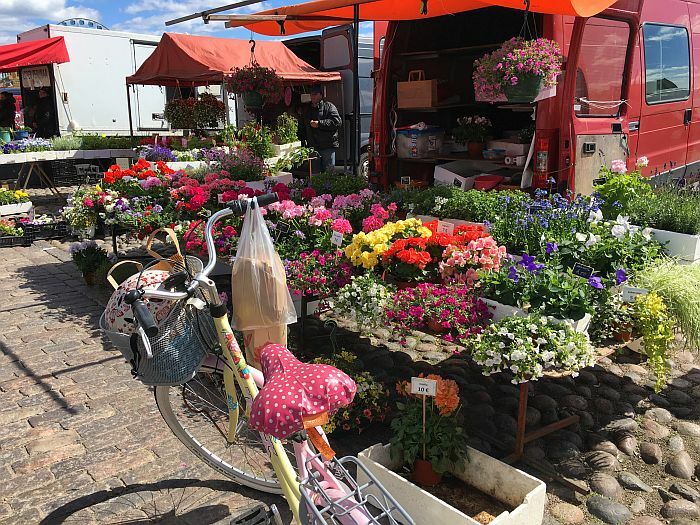 In winter it may frigid, (as one local put it to me, as cold outside as a freezer) but come summer Helsinki oozes a coastal charm, and sunny days bring folks out to get their fill of vitamin D. Market Square is home to traditional food, artisan goods and flowers. 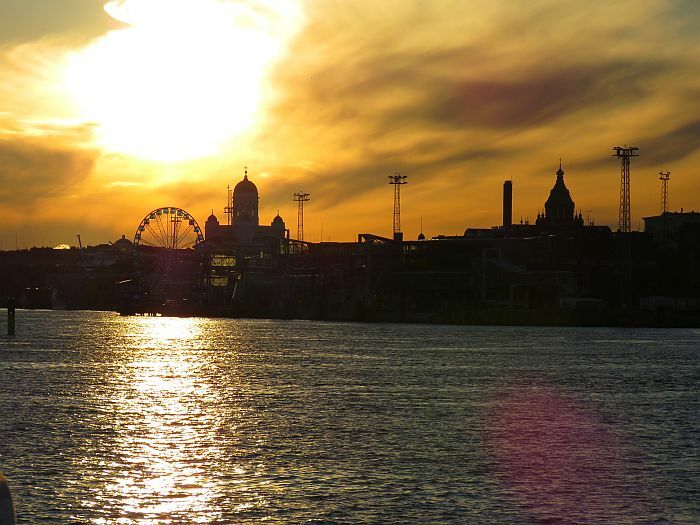 On sunny days the Ferris wheel, Skywheel Helsinki, offers a spin on the traditional city view. 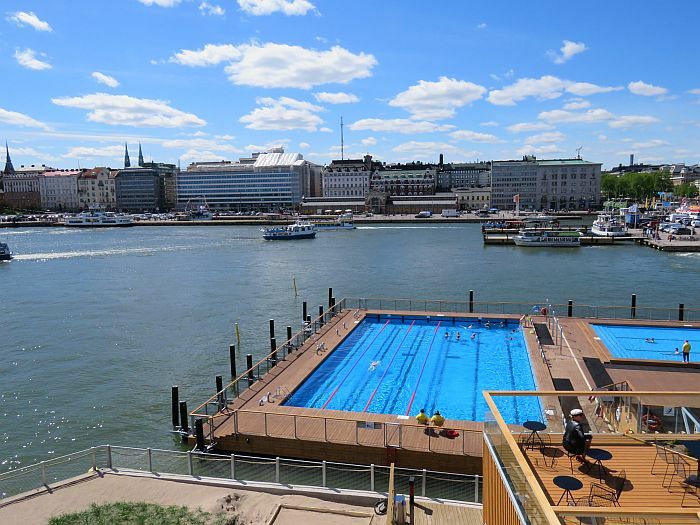 Or there’s the swimming pools, submerged in the Baltic sea. If you’d rather be on the water than in it, you can take a ferry/water bus ride to a number of nearby islands. In less than 10 minutes you can be on Lonna Island, try out Finland’s sauna culture/obsession, have dinner, or just take in the island views. The ferry ride alone is worth the ride, and if you can stay about and about late enough, this summer sunset view happens a little after 10pm. And for fans of Oakland International Airport, be patient. Straight flights to Rome aboard Norwegian, are set to take off this February.